Amazon.com, Inc. (NASDAQ: AMZN) reported a clean beat across the board in its fourth-quarter results but management's commentary during the conference call spooked some investors. Here is a summary of how some of the Street's top analysts reacted to the print and conference call. UBS' Eric Sheridan maintains a Buy rating on Amazon with an unchanged $2,100 price target. Morgan Stanley's Brian Nowak maintains at Overweight, price target lowered from $2,400 to $2,200. Bank of America's Justin Post maintains at Buy, unchanged $2,100 price target. Pivotal Research Group's Brian Wieser maintains at Buy, unchanged $1,920 price target. Wedbush's Michael Pachter maintains at Outperform, price target lowered from $2,100 to $2,000. KeyBanc Capital Markets' Edward Yruma maintains at Sector Weight, no price target. Raymond James' Aaron Kessler maintains at Outperform, price target lowered from $2,000 to $1,960. Shares of Amazon traded lower by 4.1 percent at $1,647.93 Friday morning. Management detailed how it is generated greater efficiency around delivery and increasing capacity. Management didn't sufficiently discuss regulation concerns in India. Some of the downside to Amazon's earnings and guidance is a function of continued investment in the business which is a "way of life at Amazon," Nowak said. In fact, the print solidified the case for Amazon to generate higher earnings power over time for three reasons. First, Amazon's high margin cloud unit AWS along with advertising and subscription revenue represents revenue streams that will help the company grow faster. Second, management has a reputation of showing investors earnings power and growth over its history. Last, management's multiple investments across many areas over the past few years will pay off soon and reignite growth. 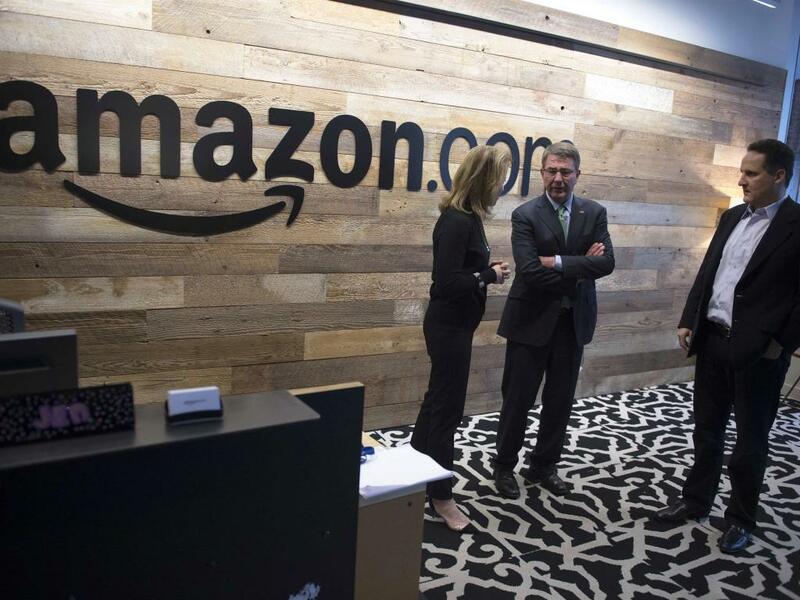 Amazons' management team forecasted its 12-percent capex growth and 14-percent hiring growth in 2018 will likely be higher in 2019, Post said. An investment cycle across categories like grocery, local fulfillment and new international markets is likely to be seen in 2019 and this will serve as an "overhang" through the first quarter or longer. 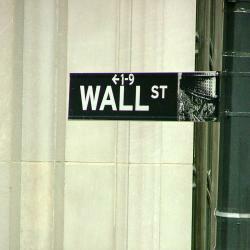 Post said the sentiment around an investment cycle could turn investors "constructive" as management details its plans. If successful across areas like local delivery Amazon's 2020 financial metrics can reaccelerate. Amazon showed 20-percent revenue growth in the fourth quarter and a 5.2-percent operating income margin -- both of which came in towards the high-end of management's prior guidance, Wieser said. Management's commentary and outlook for the first quarter implies a revenue growth of 10 percent to 18 percent and a margin rate of 4.1 percent to 5.5 percent, which was slightly shy of expectations. Overall, Amazon's report was "thematically consistent with expectations" and there is zero reason to no longer hold a bullish stance on the stock. Throughout 2018, Pachter said Amazon improved its gross profits by close to $28 billion while operating expenses grew by a smaller $19 billion figure over the same time period resulting in a "phenomenal" profit. Looking forward to 2019, the analyst is modeling gross profit growth of nearly $22 billion and operating expense growth of more than $17 billion. While some of the opex growth is a function of sales the balance is mostly discretionary. In other words, Amazon can "drop an extra $1 - 2 billion to its operating profit line" if it decides to do so. This makes the company the "master of its own profit destiny." 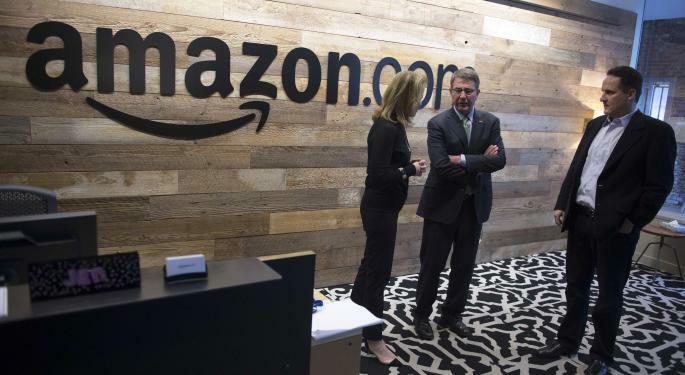 Amazon's online sales accounted for 53 percent of total revenue in 2018 and this is likely to continue slowing down from a shift towards third party sellers and an increasingly competitive retail landscape, Yruma said. Even the AWS segment, which recorded 47 percent revenue growth throughout 2018 to $25.6 billion, won't be able to meaningful contribute to the bottom line in 2019 due to management's comments of heavier capital investments after a light 2018. Operating margin gains from AWS, advertising and core retail efficiencies. Amazon's stock could see upside to $2,250 per share by the end of 2019 as the company boasts multiple growth drivers like Amazon Prime, Alexa and advertising, Feinseth said in his daily newsletter. The company is likely eyeing a "significant push" to disrupt the $3.5 trillion health care market. Investors should take advantage of any weakness in Amazon's stock given the potential for "significant upside," the analyst wrote. 3 EXG, USA: Are Closed-End Funds Getting Hot Again?